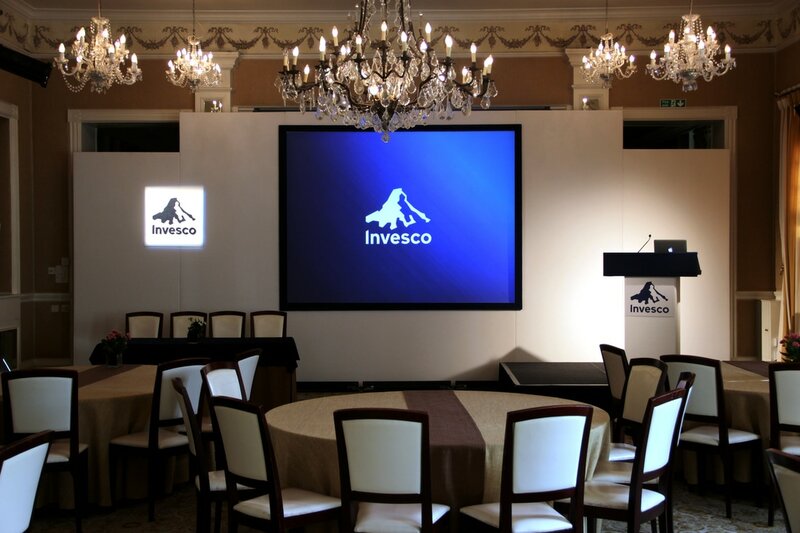 Designing and installing presentation sets is a task that must be carefully crafted in order to represent your organisation or company in exactly the way you want to be viewed. 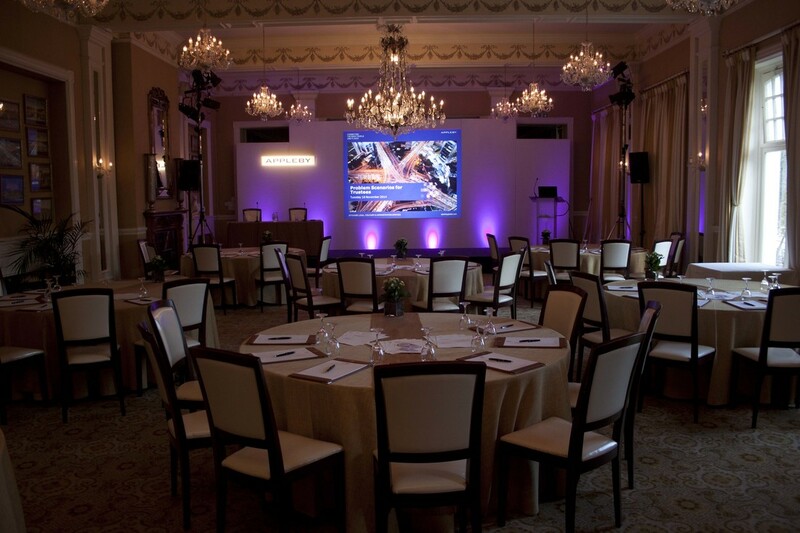 Our team at Joys are well experienced at set design and build and use projection, HD displays and mega sound in order to generate a setting and atmosphere that will intrigue your audience. We construct and install to tight deadlines and ensure you have nothing to worry about on the day. We stock a range of modular sets for various venues, and will be pleased to make recommendations for the perfect solution to suit your budget and event location. We will design and install various modules to create a cohesive look, adding staging, lighting and sound as required. For specific requirements and a more lavish look, we will design and build a custom set to your budget and specification or our professional design. Built in lighting, various surface finishes and colours, and our range of staging units, flooring, event decor, plants and floral arrangements are available to complement the design, and help in creating just the perfect look you want to achieve.